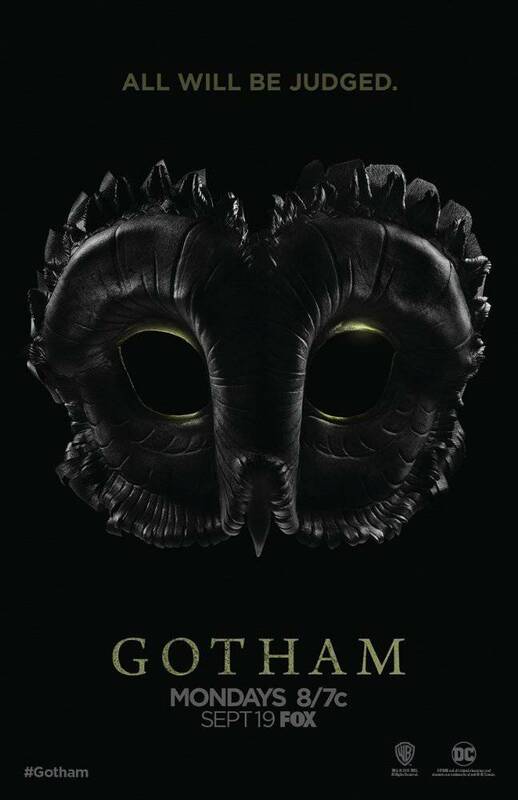 While Bruce Wayne has always been a fixture of the world of Gotham, much of the show has centered more around the origins of The Dark Knight's many villains. But according to David Mazouz, who plays the young version of the Caped Crusader on the Fox series, fans will get to see a lot more of Bruce's superhero origins in the upcoming season. Mazouz spoke with ComicBook.com about a pivitol scene in the show's season three finale, and what it means moving toward the forthcoming fourth season of Gotham. Check out the video above! According to Mazouz, that moment will have further ramifications in Gotham's upcoming season, which will culminate in Bruce officially adopting the Batman persona. The actor also revealed his initial worry that the Batman storyline wouldn't come to fruition - one that has now been dashed, thanks to production on season four. "Another thing I was worried about was we were going to get to Season 4 and the writers were going to go, 'You know, I think we took it a little too far too fast. Let’s backtrack.'" Mazouz explained. "And the exact opposite happened. The trajectory is just continuing in that direction. I would say, I would know it’s accelerating in that direction. It’s not going to stop." Fans will just have to wait and see how Bruce Wayne officially becomes The Dark Knight when Gotham Season 4 premieres later this fall. Gotham returns to FOX for Season 4 this fall.